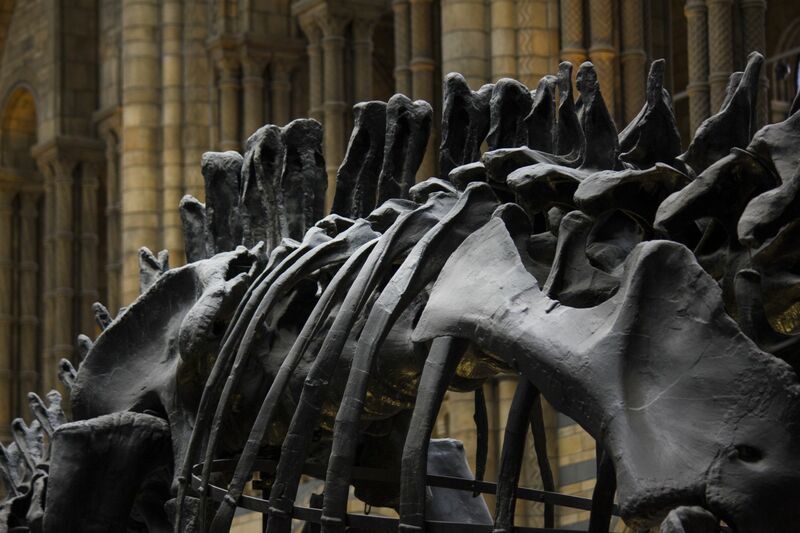 Wealth Giving Are Dinosaur Fossils The Hot New Collectors' Item? Sharon Kwok-Pong, conservationist and wife of Hong Kong Tatler 500 lister Stanley Pong, is an avid fossil collector. She started collecting amber at the age of 14 and now has a Pterodactyl, Triceratops and T-Rex claws in her personal collection. Certain buyers have also been known to purchase fossils with the purpose of donating them to science museums.